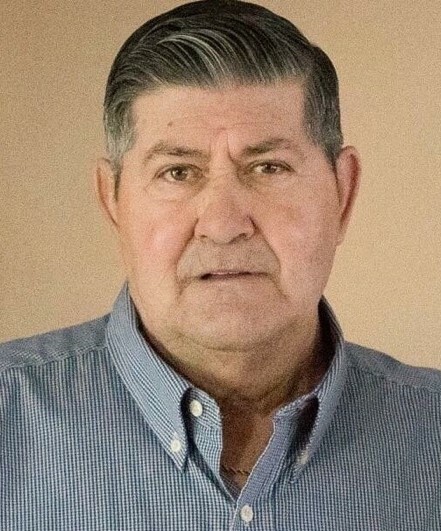 Charles Douglas Bowen, age 70, of Tomahawk, KY, passed away March 27, 2019 in Ashland, KY. He was born May 16, 1948 to the late Columbus Bowen and Stella Maynard Bowen in Martin Co., KY. In addition to his parents, he is preceded in death by five brothers and two sisters. He is survived by his wife, Linda Swango Bowen, two sons, Steven O'neil (Amanda) Bowen of Paintsville, KY and Charles Bruce Bowen of Pilgrim, KY, one daughter, Rhonda (Ron) Garver of Marion, OH, three stepchildren: Melissa Renae (Rodney) Smith of Beattyville, KY, Jami Lynn (Billy) Arnold of Richmond, KY, and Jason Ryan (Amanda) Smith of McRoberts, KY, and one sister, Louise Johnson of Inez, KY. He is also survived by 4 grandchildren and 4 step grandchildren. Funeral services will be held on Saturday, March 30, 2019 at 2 PM in the chapel of Crum Funeral Home. Burial will follow in the Gethsemane Gardens, Prestonsburg, KY. Friends may visit at the funeral home on Friday from 6 PM to 9 PM. Arrangements are under the direction of Crum Funeral Home of Inez, KY.